We had a fun summer, but now I plan to catch up with math for big kids series I started earlier. Today we will talk about art projects, books, and websites to teach kids about circles, circumference, and, of course, a magical number Pi. 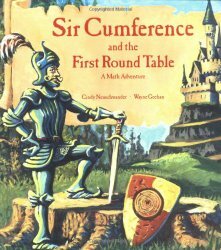 You cannot go wrong with geometry series Sir Cumference by Cindy Neuschwander. Math Geek Mama has a post explaining how to get most of Sir Cumference books and she also has a great free printable activity for Sir Cimference and a Dragon of Pi. 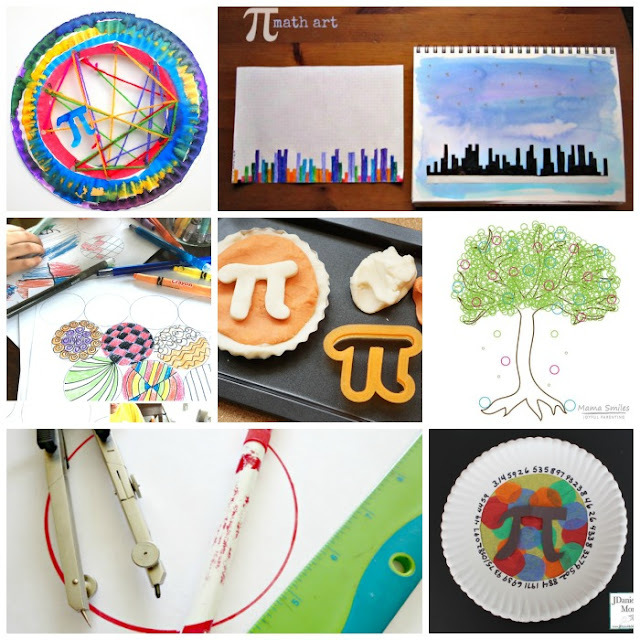 For the previous Pi day celebration, I put together a great list of fun Pi projects for kids that can help them visualize Pi. 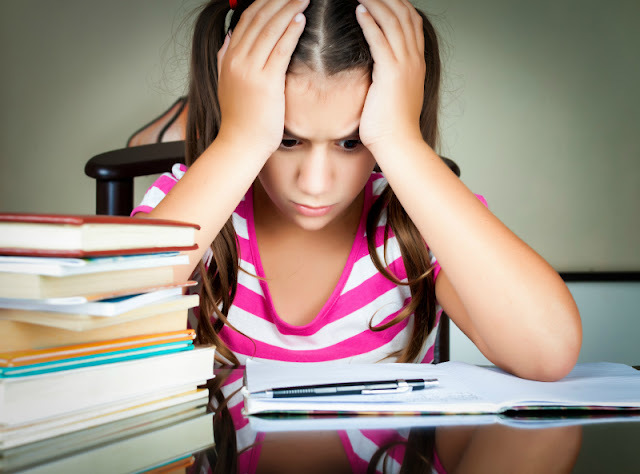 A little off topic, but what kind of a compass do your kids have? Smarty hates cheap compass thingies with a pencil, because they slip and it's difficult to draw a perfect circle with them. Since my husband does not want to share his precious compass with her, I want to give her a good quality compass as the beginning of a school year gift. Follow my Math and We Love Geometry Pinterest board. 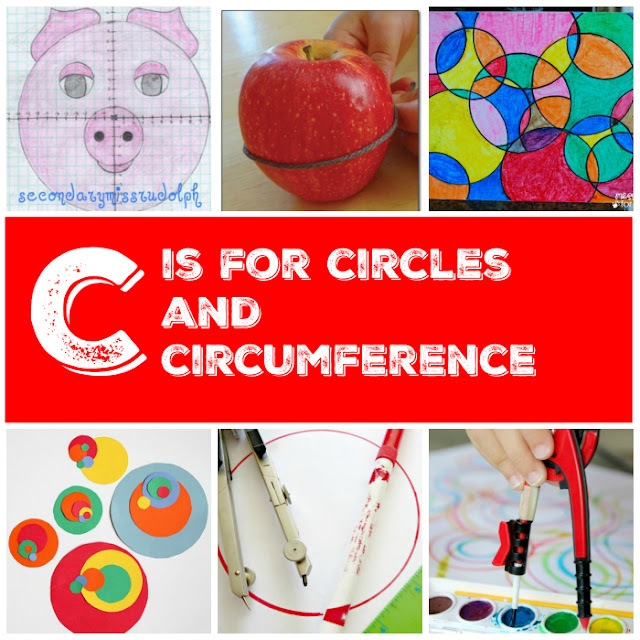 There are a lot of fun ways to play with circles and circumference! Fabulous collection of ideas. No good recommendations for a compass, I wish I had one to give you. I need to pick up one for the kids.